IP Group plc., a UK-based intellectual property company, recently announced the agreement between its private equity firm Avacta Group and LG Chem Life Sciences, a subsidiary of South Korean multinational corp., LG Group. Reportedly, the two business groups have partnered for the development of Affimer therapeutics in number of disease areas. IP Group, the FTSE-250-listed company, revealed in a statement that the deal was sealed around USD 310 million and will also include around USD 180 million across near-term & upfront payments, and development milestones. It has been also reported that the deal may result into an addition of USD 130 million in milestone payments and option fees. 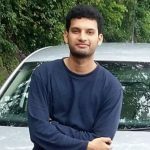 As per genuine sources, the Affimer technology is the proprietary alternative of Avacta to antibodies with extensive applications in life sciences for research tools, diagnostics, and drug development. Sources further claim that the biotechnology company will be generating and executing early-stage optimization of the Affimer candidates against several targets which are undisclosed. LG Chem in turn will be accounting for clinical development, pre-clinical & regulatory studies and global marketing of the resulting products. 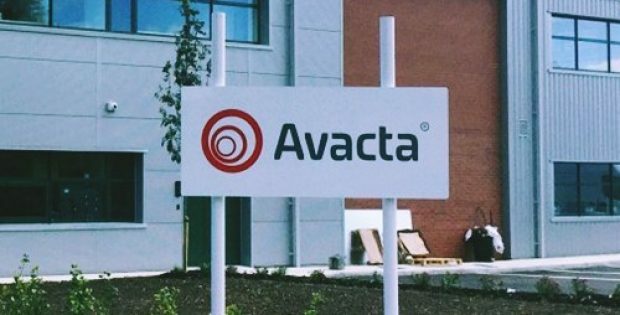 According to sources familiar with the development, Avacta will also be awarded with royalties on the sale of any future product and its costs of research and development related with the collaboration will be covered by LG Chem. Alastair Smith, Chief executive at Avacta, was quoted saying that the alliance between the two companies is an exciting opportunity to work with a partner who not only has a vision for the development of innovative therapies but also has first-class potential of clinical development and biologics manufacturing. For the record, the therapeutic pipeline of the Avacta emphasizes on immune-oncology and the company is further looking forward to developing its lead program – known as PD-L1/LAG3 bispecific – into the healthcare clinics in the next two years. Industry reports claim that IP Group holds a stake of 17.1 per cent in Avacta at present, whereas IP Venture Fund holds 1.0 per cent.